Communication plays a key role in our lives, our relationships and in the workplace. We all have the innate ability to communicate on different levels and to get our message across clearly, but stress, anxiety and our own fears can interfere with this process. 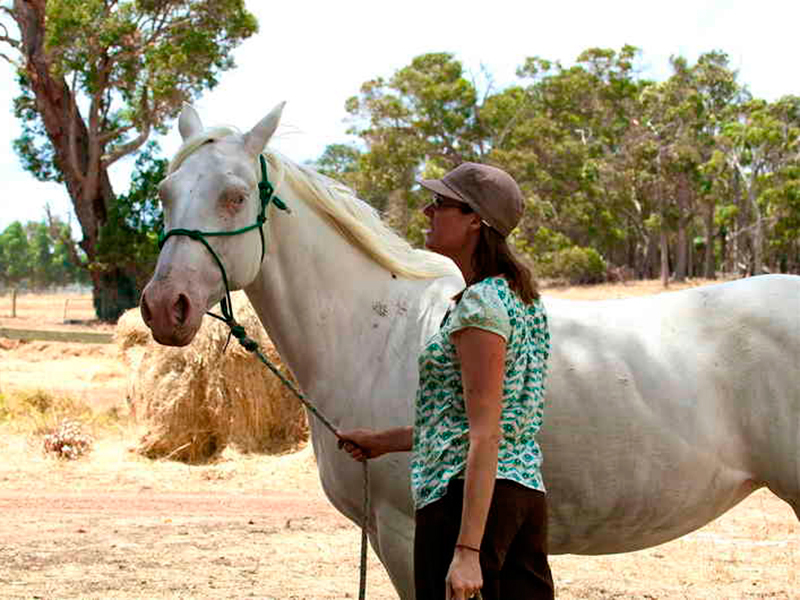 What many don’t realise is the greatest teachers who can show us how to tap into our inner wisdom and natural communication skills are creatures that we often take for granted — horses. 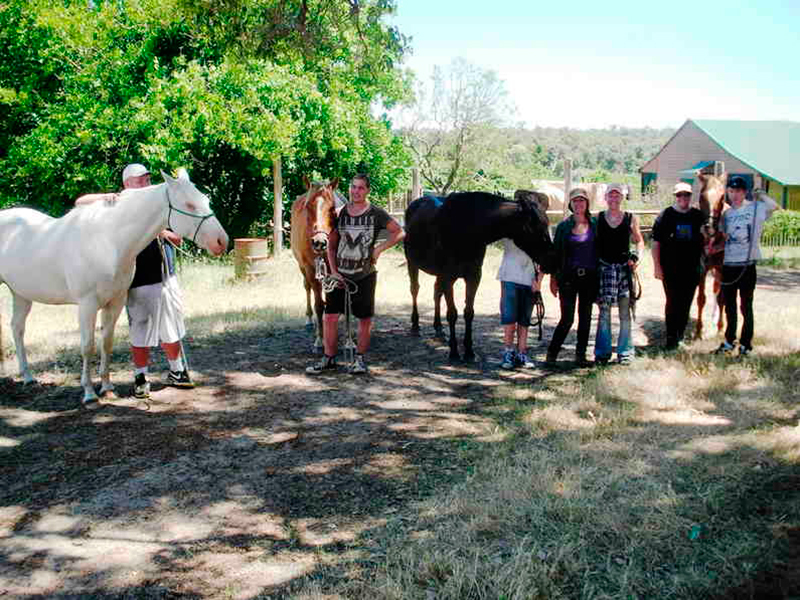 Our goal here at the Horse Vision Centre is to give you the opportunity to learn how to communicate with these wonderful creatures in a connected and respectful manner while learning more about yourself in the process. You will leave with valuable skills that can be applied to your work and the rest of your life. What do I experience when I visit the Centre? How are we different to other professional-development workshops? Who can these workshops help? 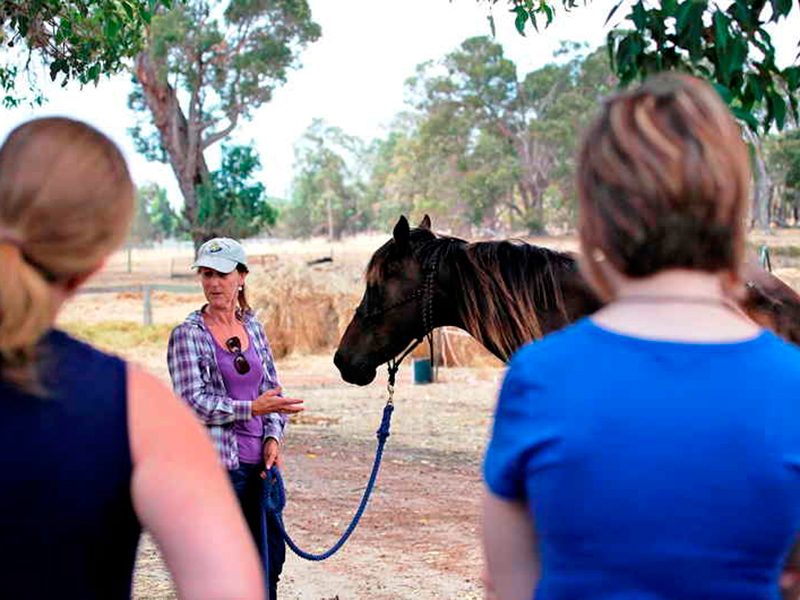 Visitors to the Horse Vision Centre will be involved in workshops tailored to the needs of individual groups where participants interact directly with horses under the supervision of experienced equine facilitators. Discussion and contemplation activities are also used to open new or forgotten pathways. We use horses as co-facilitators to help develop communication, life and work skills in an environment where having fun is paramount. 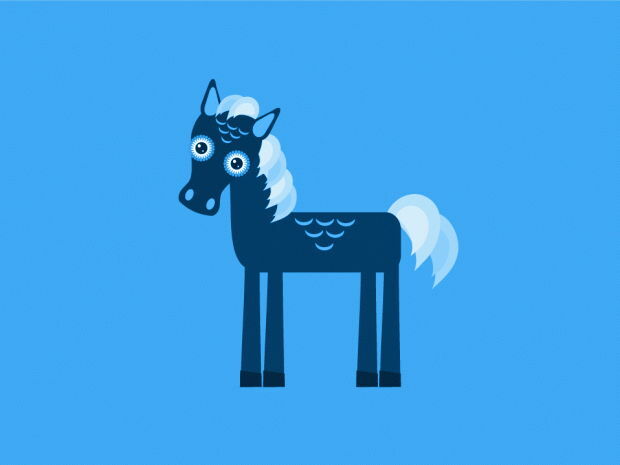 We have found that people experience personal insights through the way horses respond to them and in turn the way individuals attempt to connect to these creatures. Horses not only guide us to understand the invisible forces and energies that affect social interaction, but also teach us to better understand body signals, and to stay present and focused. Professionals from just about any workplace including business owners, teachers, social workers, police and government staff can all benefit from our workshops. What skills do we help to develop? What if I can’t ride or I’m afraid of horses? No two workshops are ever the same, but participants will look at areas such as listening, self-awareness, body language, leadership, personal boundaries, creativity, listening and being present in the moment. The experience can lead to improved teamwork, greater enjoyment of the workplace and the generation of new, positive ideas. This is made possible in a fun learning environment that avoids digging into or unraveling personal problems or issues from the past. Riding is not a component of our workshops. 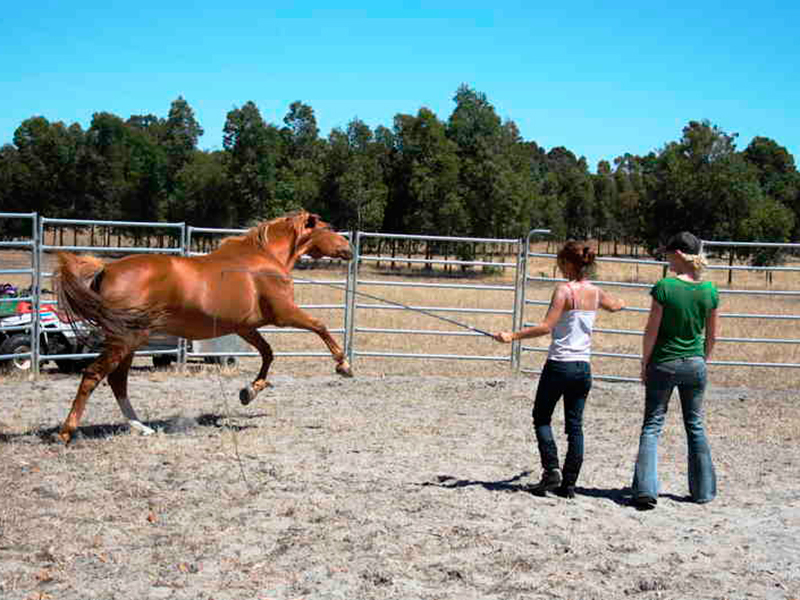 The interaction between participants and our horses occurs on the ground in a non-threatening environment. Participants can have as great or as little interaction with the horses as they wish and still learn important life skills — there is no pressure. All you need to bring is the appropriate attire for an outdoor activity and a smile. We’ll provide the rest — the horses and the facility to conduct the workshops, along with handouts, morning and afternoon tea, and a light luncheon. Ben Johnson, an educator, was one of 10 teachers who attended a similar professional development program in the US. We’ve included the link to Ben’s article because he writes so well – it gives a great idea of what to expect.